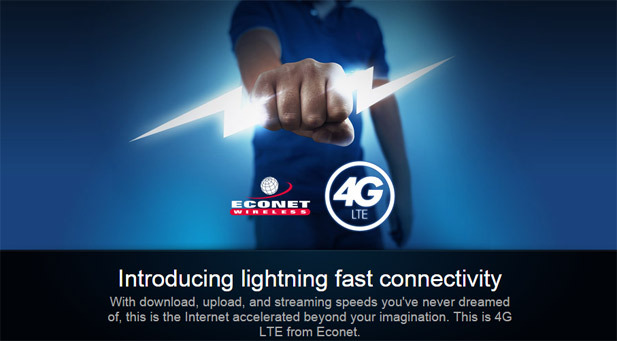 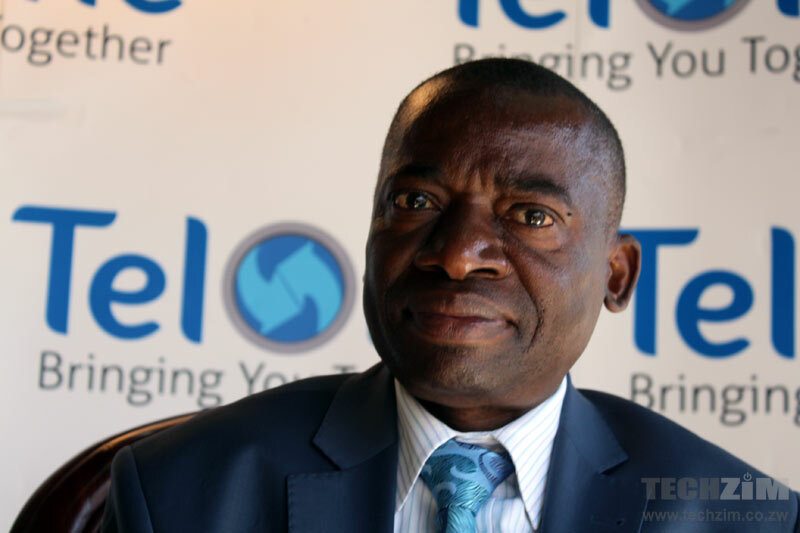 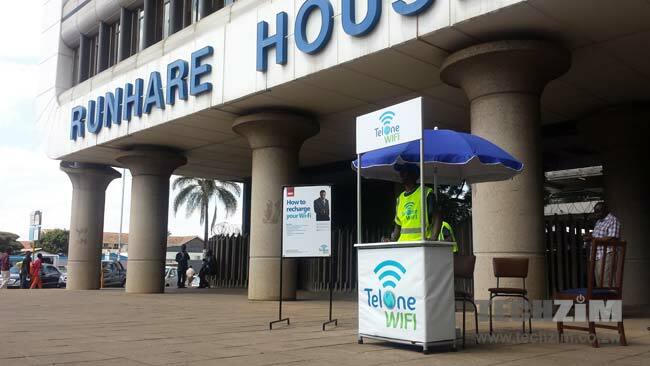 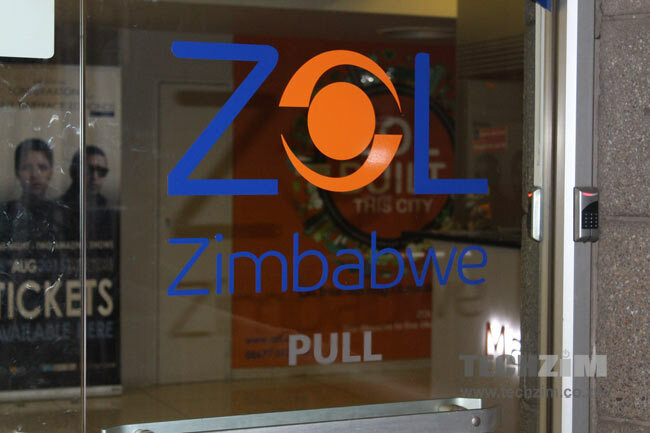 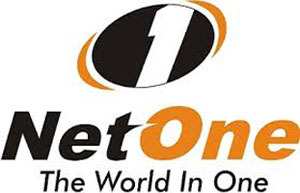 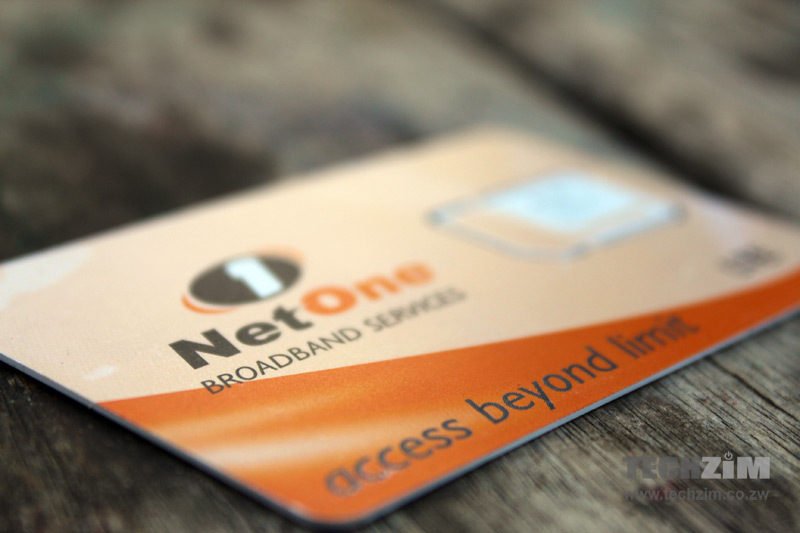 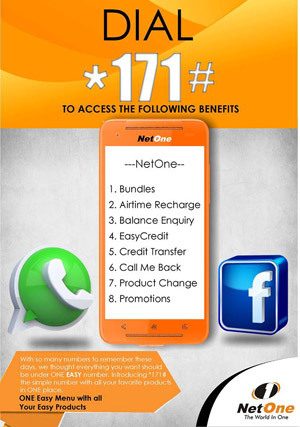 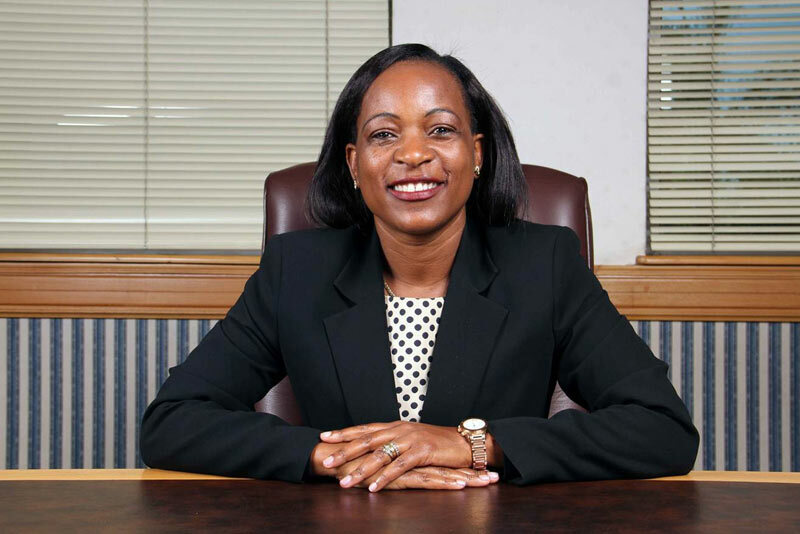 Econet takes internet revenue increase with a pinch of salt! 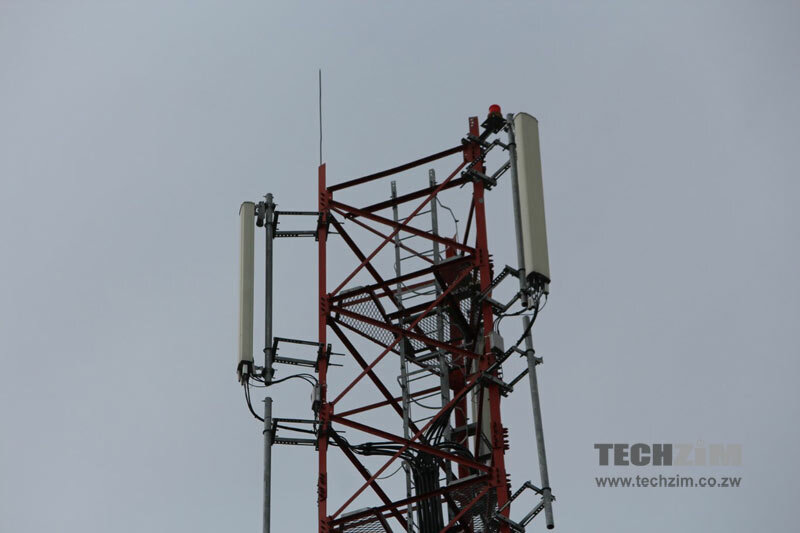 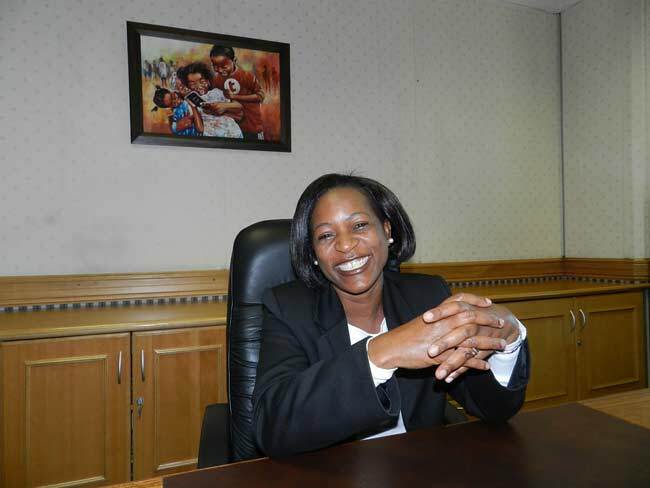 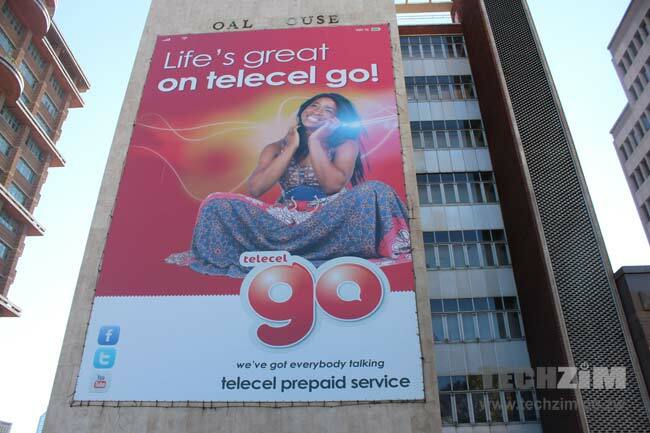 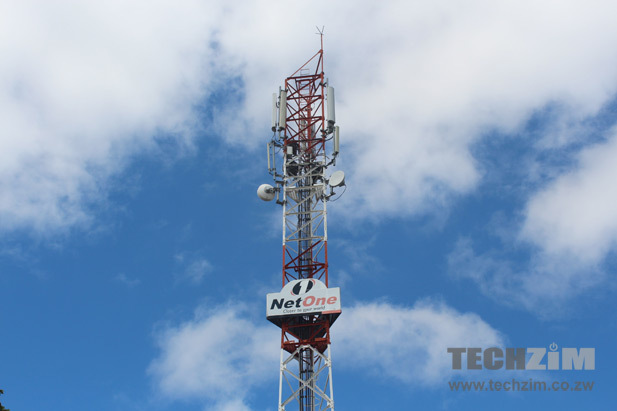 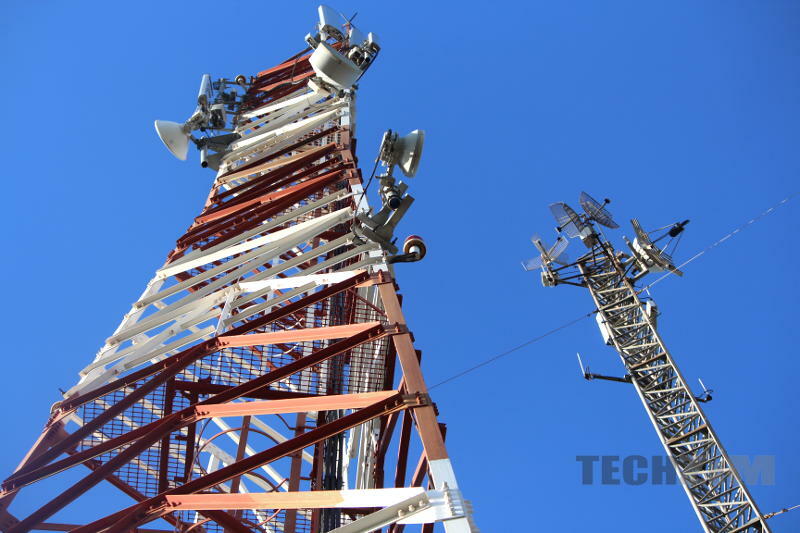 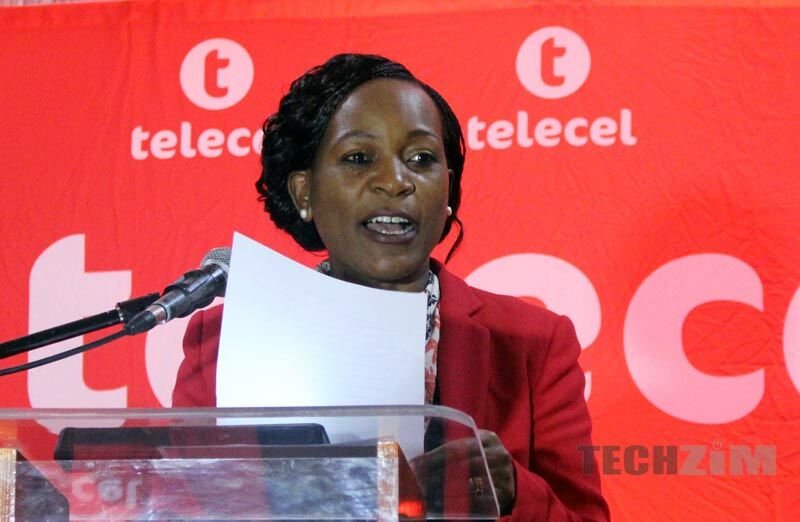 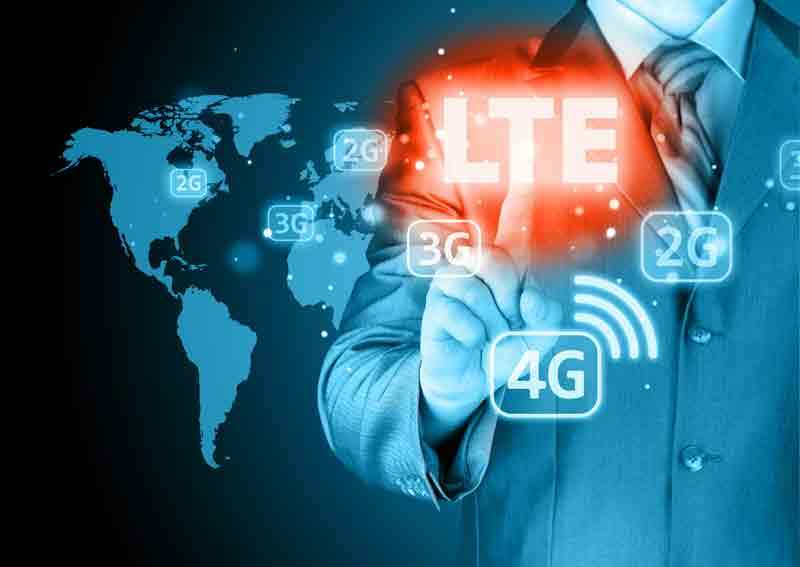 Interview with Telecel CEO Angeline Vere: What are the mobile operator’s plans? 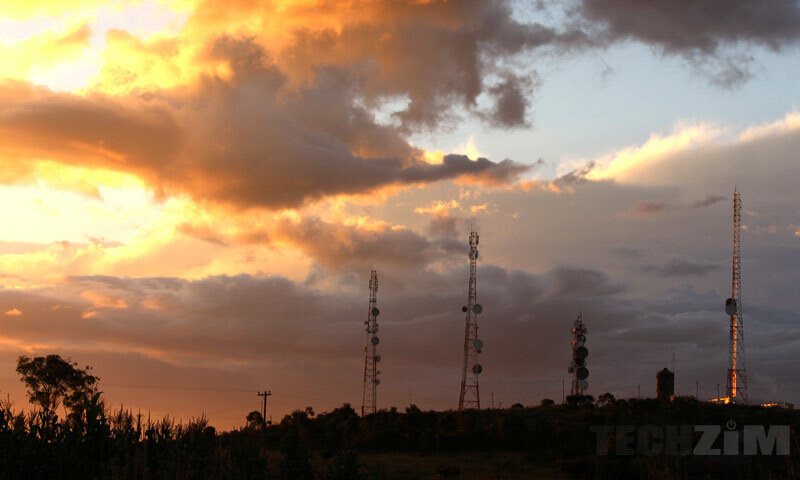 Innovation Africa Digital Summit 2015: Should we expect anything there? 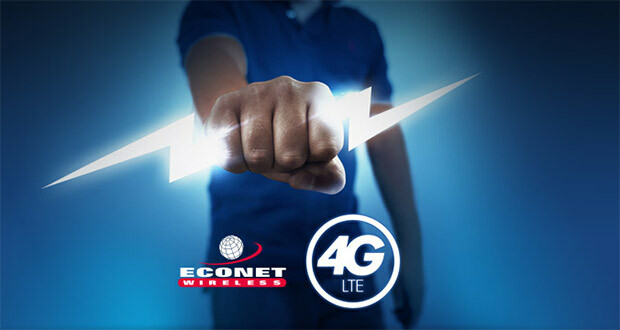 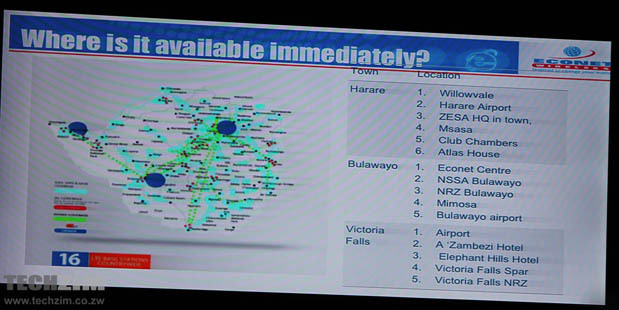 4G dongles now available at Econet shops. 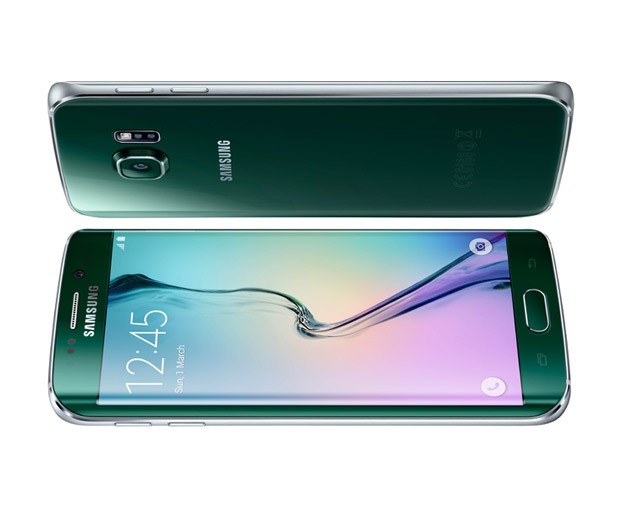 Good move to get one?